There's no better way to ring in the new year than with a magnificent fireworks display. 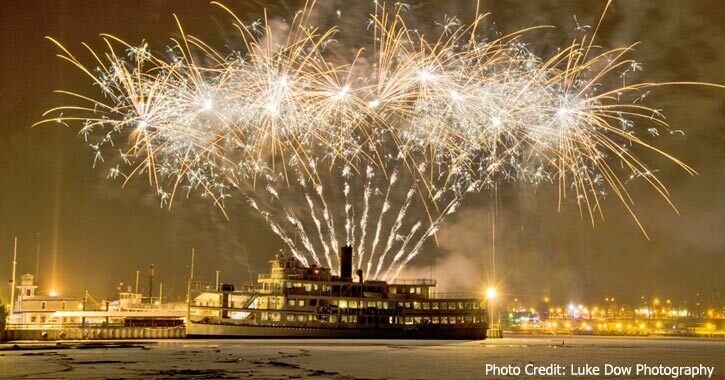 In Lake George, you can view the fireworks from the shore or one of the iconic cruise ships! Stay tuned for details on some of this year's top New Year's events in Lake George!